YouConnect provides appraisal vendor management and workflow software for financial institutions. YouConnect is easy to implement, reasonably priced, thoroughly configurable, provides comprehensive reporting and manages vendor approval, tracking and grading. It meets all regulatory compliance standards for vendor management and thorough reporting to achieve proper safety and soundness. YouConnect is hosted by a national IT infrastructure provider in a SSAE 16, (formerly Sas 70) compliant environment. Additionally, RealWired as a company annually completes the rigorous AICPA SOC2 audit, providing additional verification to its technology and cloud computing users of the design and operating effectiveness of its internal controls. Commercial real estate appraisal consulting firm with clients in U.S. and Canada. RealWired offers innovative appraisal workflow and productivity software solutions to commercial appraisers and banks. 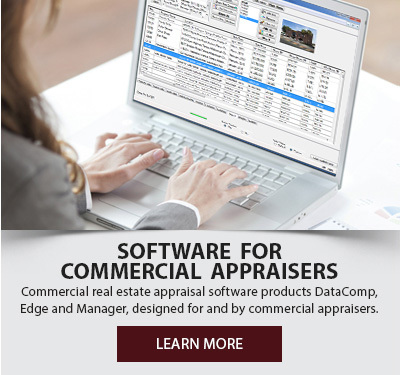 The founders are licensed commercial real estate appraisers and hold the MAI (Member of the Appraisal Institute) designation with extensive experience in commercial real estate technology. RealWired complies with an AICPA SOC2 audit annually and holds national certification from the Women’s Business Enterprise National Council (WBENC).